Quote: "I don't actually have a television. 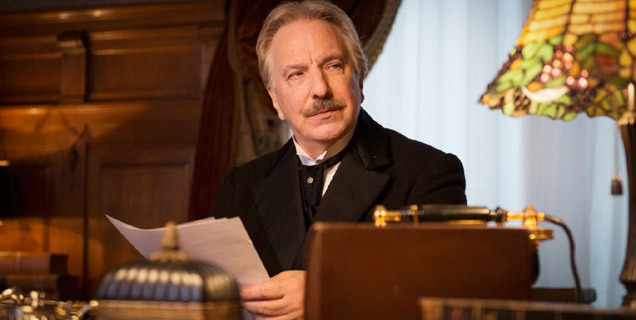 I still do read newspapers, like old-fashioned people." 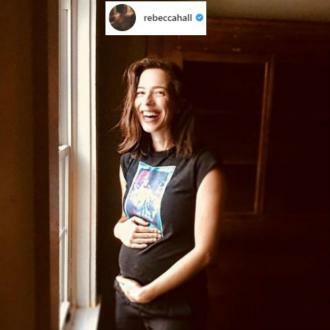 Actress Rebecca Hall reveals she lives a very quiet life without the trappings of modern technology. Quote: "I was on set and got led away to a 3D scan. You stand on a rotating platform in the dark while it lasers you from all different angles. The doll will be completely anatomically correct." British actress Rebecca Hall had an unusual experience on the set of Iron Man 3 when she was scanned for her character's action figure. Quote: "If I could be a musician, I'd do it. I love singing. If someone asked me to collaborate on something and I thought they were brilliant, then that would be kind of fun. But I mean, it's a big if." Actress Rebecca Hall harbours a secret music dream. Quote: "I got really fascinated by the top of his head because you could just see that sort of quiffy bit. I spent the rest of the plane trip thinking, 'I've got to say something to him', and then couldn't think of an opener and felt too embarrassed, so I just sat there staring." Actress Rebecca Hall was left speechless when she saw her movie idol, director David Lynch, on a flight. Quote: "I'm a very clumsy individual. I think it's a hangover from having far-too-long legs too soon and my brain is still catching up." 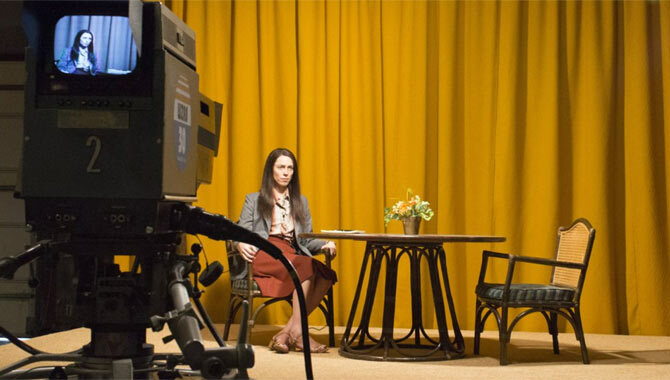 Actress Rebecca Hall on her lofty build. Quote: "I was a little worried about being accepted into the 'cool gang'. Luckily I got on very well with them all." British actress Rebecca Hall was wary of working alongside Scarlett Johansson, Penelope Cruz, and Javier Bardem in Woody Allen's VICKY CRISTINA BARCELONA.